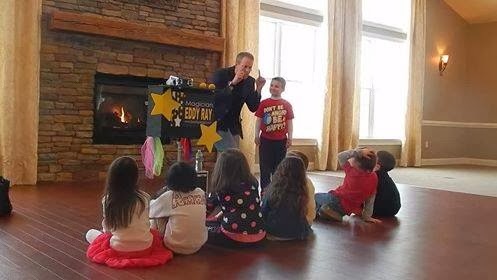 PA's #1 Magician For Kids Parties & Events! Please +1, follow and share PA's #1 Magician For Kids Parties and Events Google Place Page! 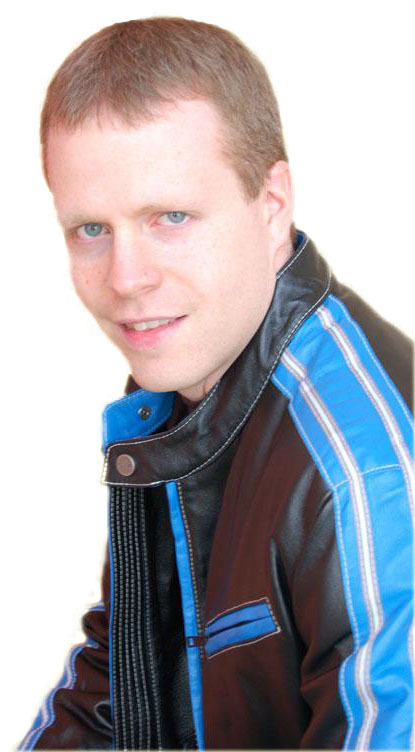 Magician Eddy Ray provides magic entertainment services for the greater Reading, PA area. You'll find photos, contact information, and more on his services by clicking the link above.